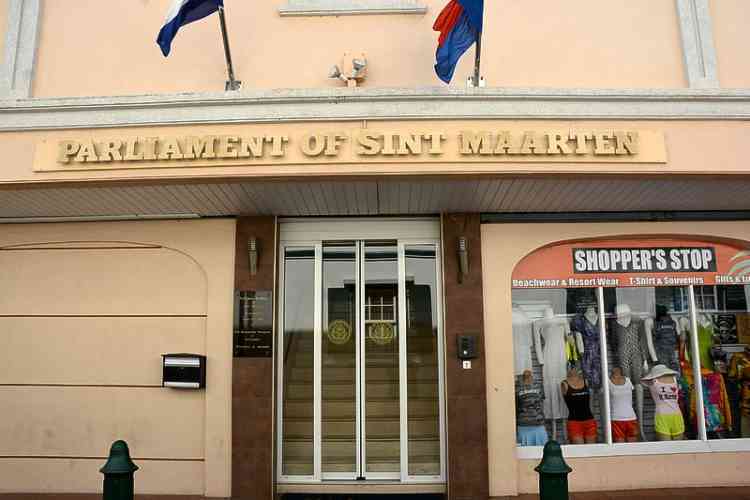 PHILIPSBURG–Some 524 St. Maarten students who are study-financing recipients are currently pursuing tertiary studies in St. Maarten and in various countries abroad. This is according to figures provided to Members of Parliament (MPs) during a meeting of the Central Committee of Parliament on the draft national ordinance on study financing on Friday. According to the figures provided, 177 students are pursuing studies in the United States; 162 in the Netherlands, 86 in St. Maarten; 34 in Canada; 22 in Curacao; 20 in England; 12 in Aruba; 5 in Panama; 2 in Bonaire and one each in Spain, St. Kitts, St. Thomas and Trinidad. Figures were also provided showing how many students graduated annually from 2013 to 2017. A total of 39 students graduated in 2013, 48 in 2014, 81 in 2015, 81 in 2016 and 64 in 2017.